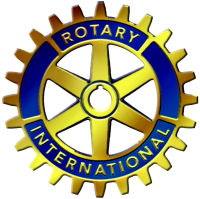 Contribute to the Rotary Club, and be a part of this popular event. 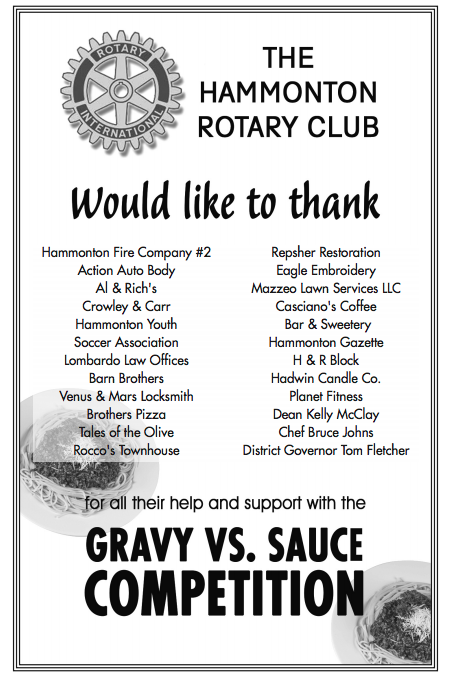 Please email company logos and advertisements to maribeth@hammontonrotary.org. Want to be a part of this event in another way? that operates in the Town of Hammonton. to support the many projects that we do in town and around the world. Toiletries - Those in need of food, also tend to need items like toothpaste, toilet paper and the like. that will be tools for the rest of their lives as leaders in their field of study and community. for their community through community service and academic excellence. that the Town of Hammoton is involved in. And so much more and our list is always growing!